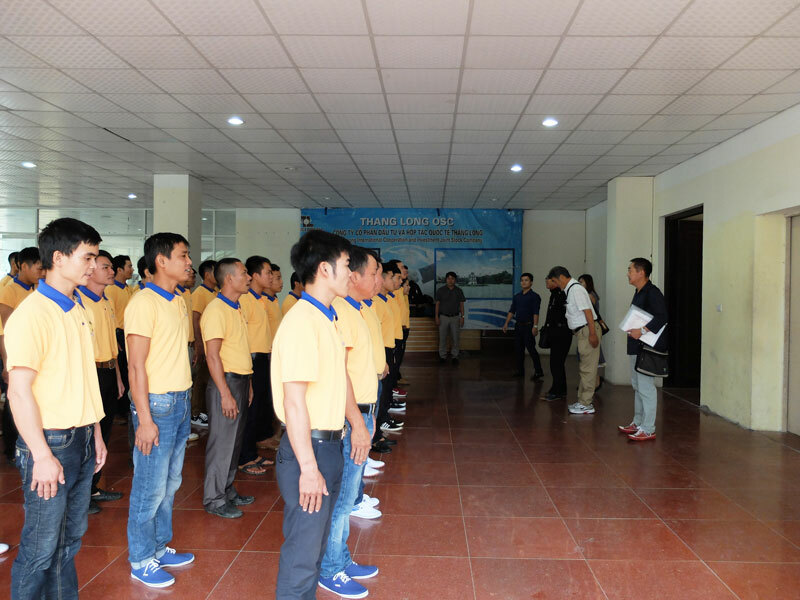 When registering to participate in the program of labor export and study abroad at Thang Long International Cooperation and Investment Joint Stock Company (Thang Long OSC), worker and student will be supported training of foreign language as well as more extra benefits which depend on each order or each program of study abroad. For Japanese market: Participants learn to create sources who will be learned the Japanese language for free at Thang Long Japanese Center. 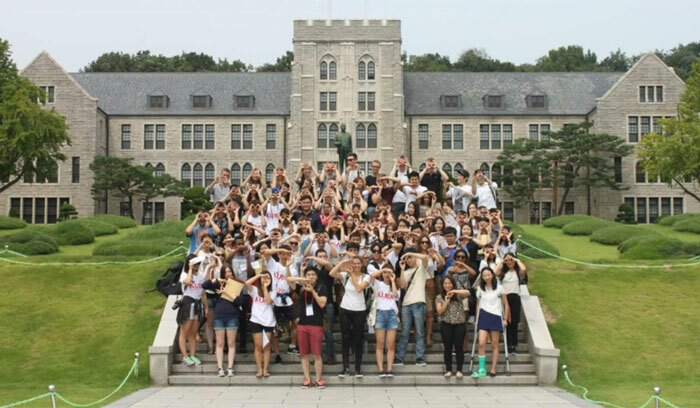 In here, you will be learned conversation, communication and also, knowledge of culture, legal in Japan. 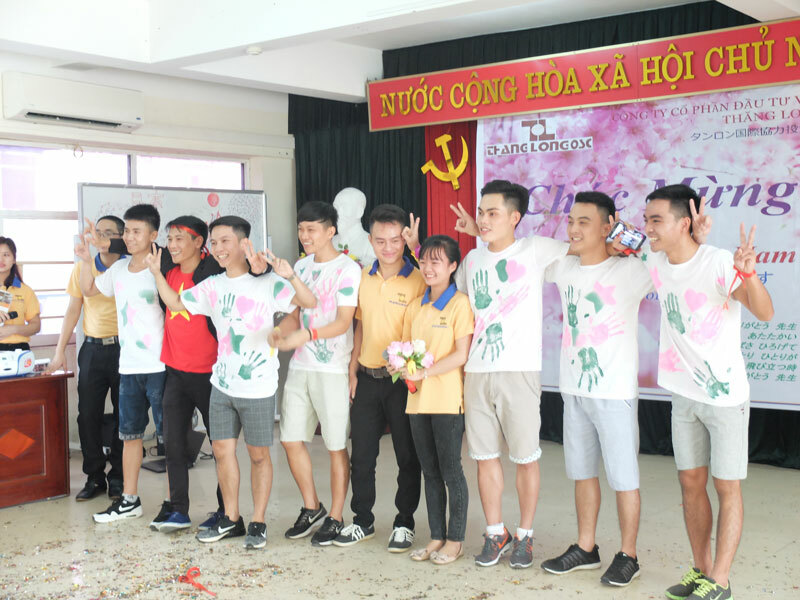 Not only has Vietnamese teacher, but also Japanese teacher at Thang Long Japanese Center who directly teach you to learn knowledge. For Taiwanese market: workers register to participate learning sources will be trained the Chinese language for free. Generally, in order to work in Taiwan will have 2 popular professions, including housemaid and factory worker, therefore the time of learning source for 2 professions is different. 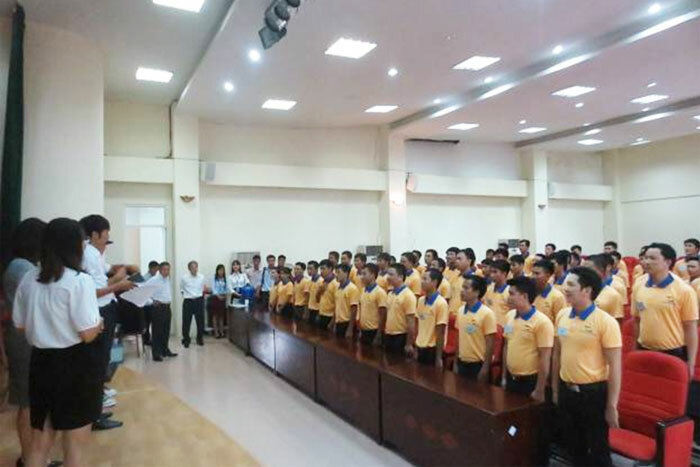 Thang Long OSC continually recruits housemaid for Taiwan, Macao,…therefore, workers will be learned to create sources within 2 months. For the factory is maybe slow or fast, because of depending on each order which the worker wants or do want, passes or do not pass. 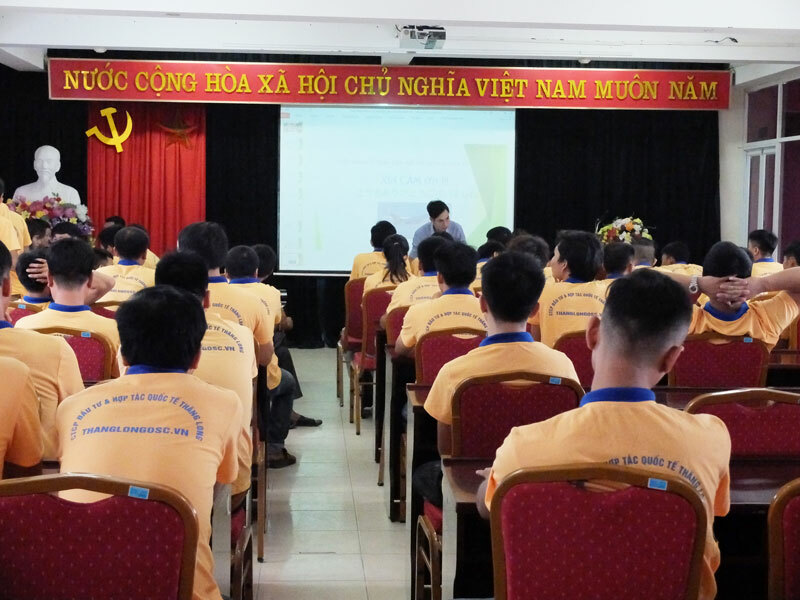 For Algerian market: the order of recruitment construction workers, including mason, plaster, tiler, aluminum worker, painter,….for Chinese employer and France joint venture with Algeria continually recruits with big quantity at Thang Long OSC. 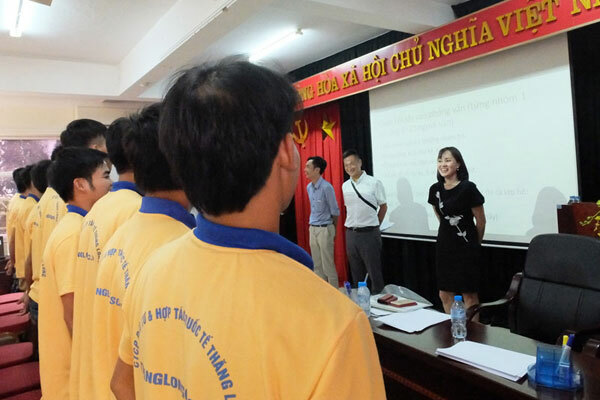 For this traditional market and strong growth, Thang Long OSC always prioritizes training, retraining about knowledge of legal, culture in a local country, the regulations of working abroad,…for the workers more is focused on training language, because this order just focuses on skill, no more requirement of language. At some labor export markets such as Macao, Cyprus,…Thang Long OSC too trains sources for free. 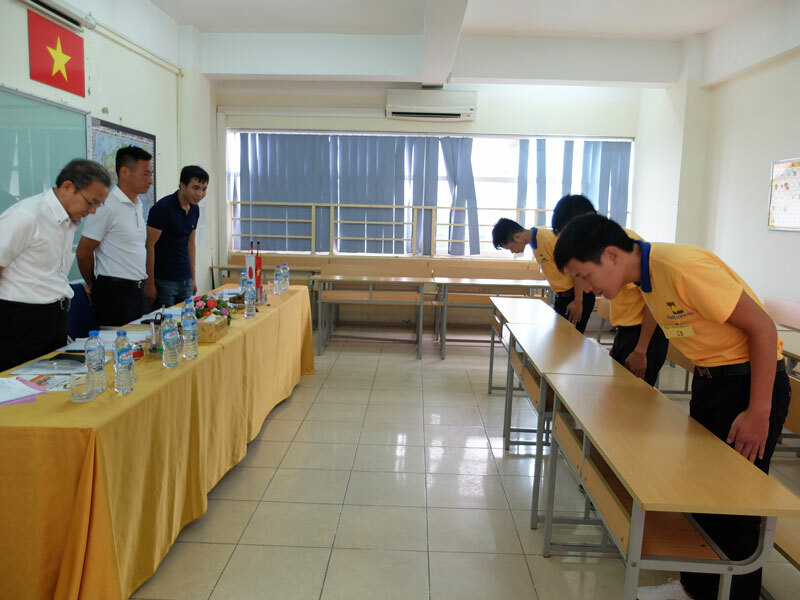 Here is the policy to attract customers and a way to thank for customers who always believe and support to make a prestigious brand of Thang Long OSC. 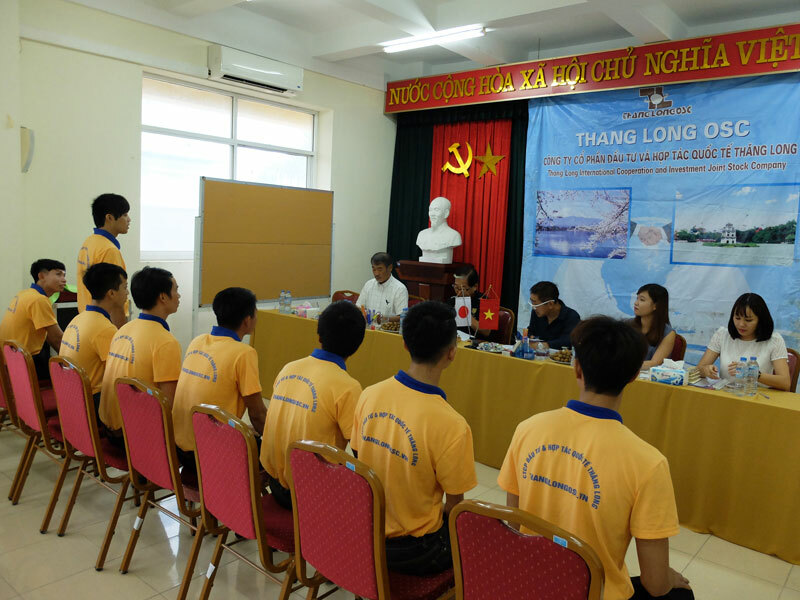 For the program of study abroad in Japan: students will be learned the Japanese language within 4 – 6 months to create sources for free at Thang Long Japanese Center, because of the requirement for language competence of some colleges, universities and vocational school in Japan. 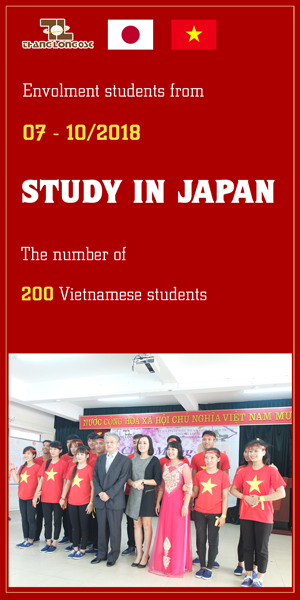 In addition to training language for free, each program of study abroad at the different time, Thang Long OSC always has many favorable programs for students such as: 1 way – plane ticket worth 500$ for free, 1 laptop for free,….when register to study in Japan.